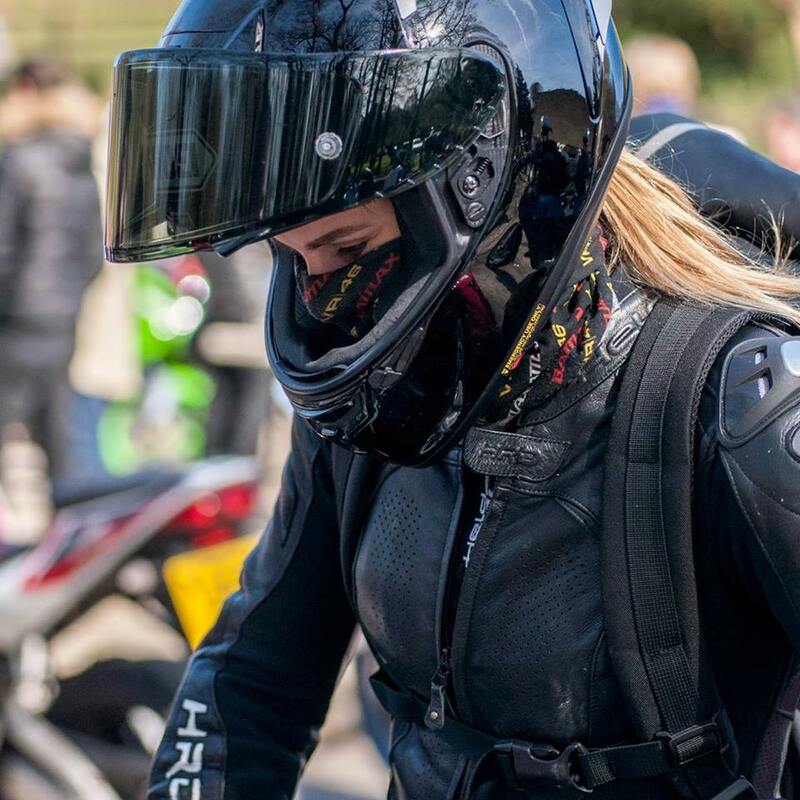 Female Rider from the North West of England who decided to venture into the world of Motorcycle Blogging. ​I work within the Motorcycle Industry and live and breathe anything bike related. 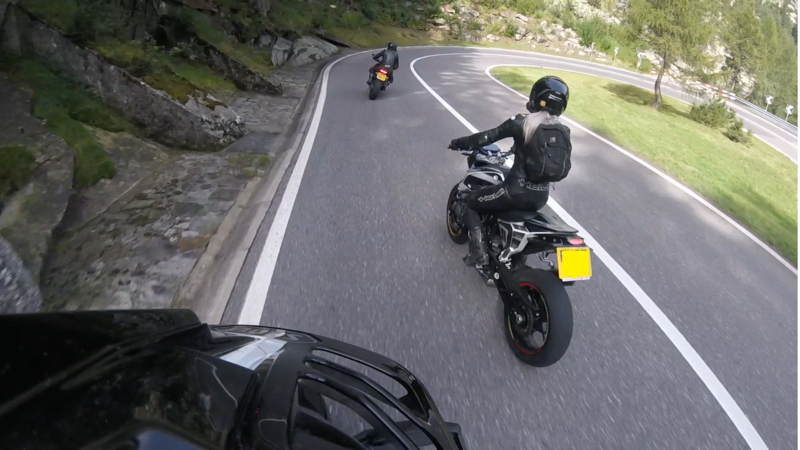 ​I enjoy travelling Europe and doing the odd Track day. ​My blogs will focus on my adventures and my thoughts on the latest bikes and motorcycle related products.